What Does A Vanguard Member Do? 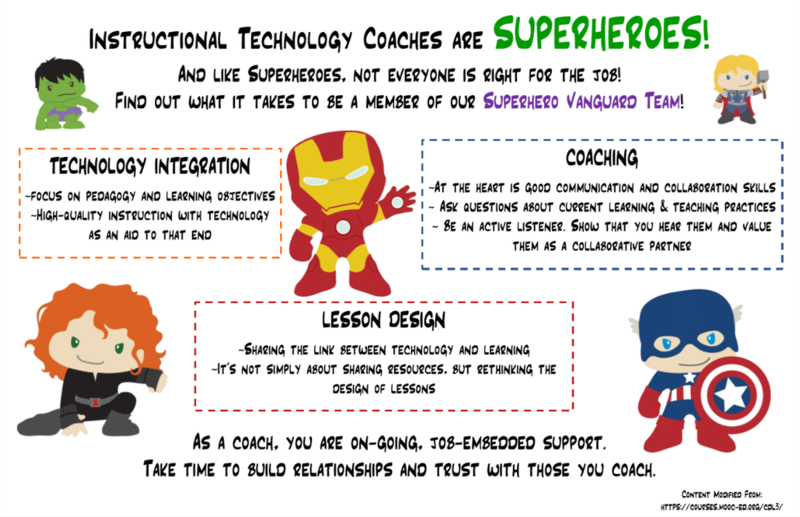 Vanguard coaches work with their peer teachers, METIs, technology specialists and the school administration to deliver the best curriculum practices which include transformative technology. At a minimum, Vanguard members will be responsible for mentoring peers and completing observations using the Tech Integration Matrix. • Demonstrate, on a regular basis, the use of technology in the classroom to improve teaching and learning. • Observe instruction delivered by mentees and provide constructive feedback. • Assist teachers in shifting their use of technology to higher levels on the TIM matrix. • Contribute to the planning, development, communication, and implementation of personalized learning at the school. 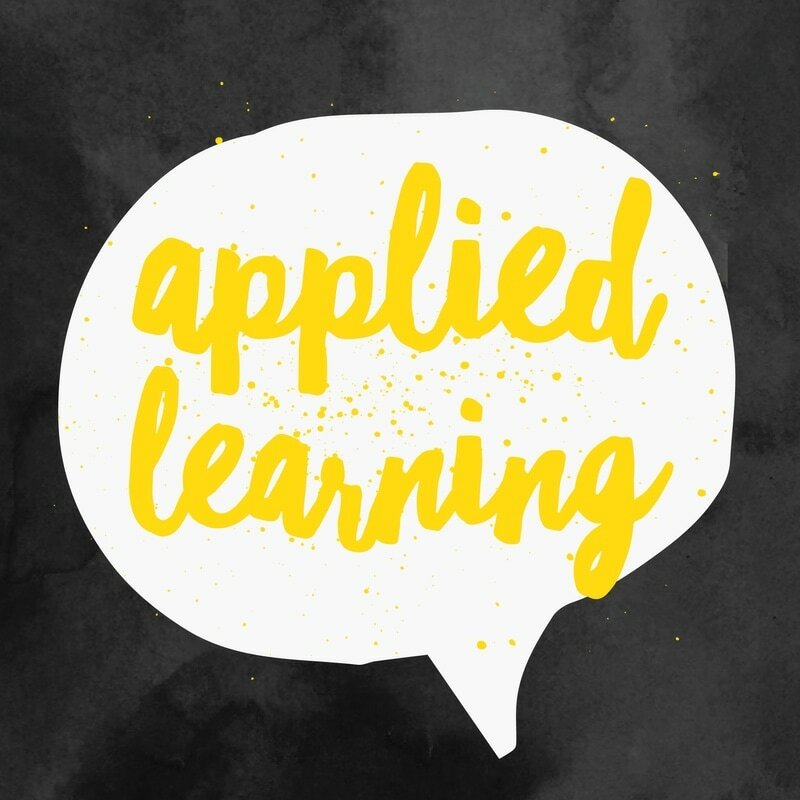 • Connect teachers to a variety of digital tools and resources that align to their personalized learning goal. 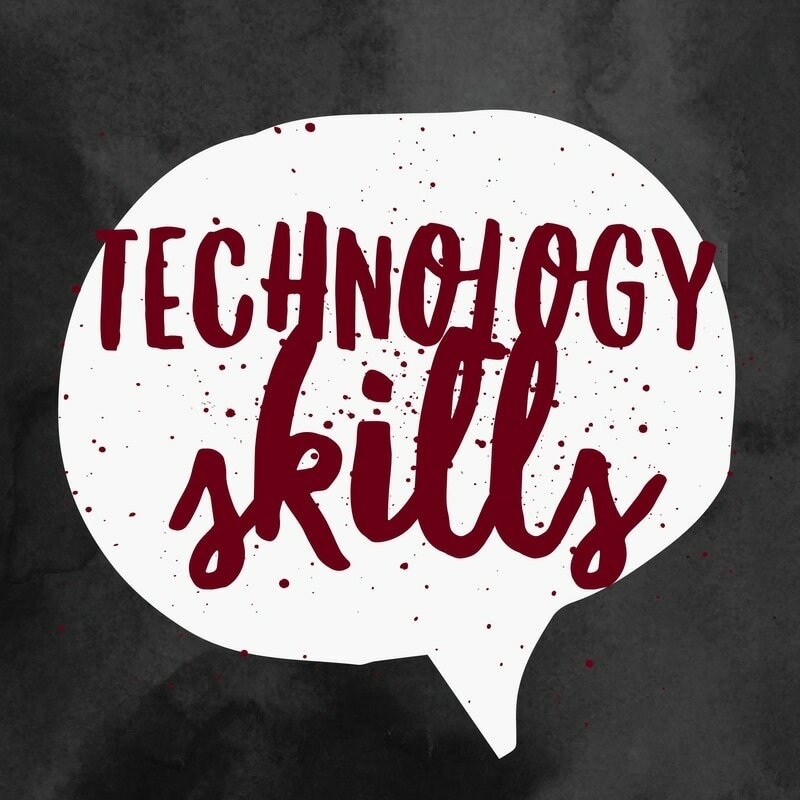 • Engage in continual learning to deepen content and pedagogical knowledge in technology integration and current and emerging technologies. 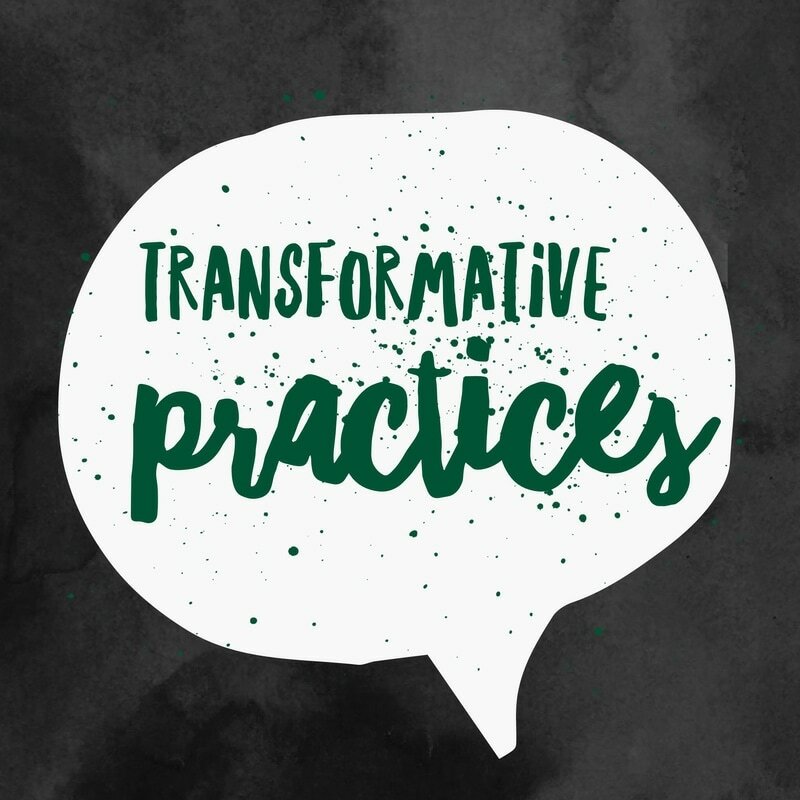 • Regularly evaluate and reflect on professional practices to improve and strengthen ability to effectively model and facilitate technology enhanced learning experiences.